Northbrook, IL/Press/June 25, 2018 – Eric S. Freibrun Attorney was selected for inclusion in the forthcoming Top Attorneys of North America 2018-2019 edition of The Who’s Who Directories. 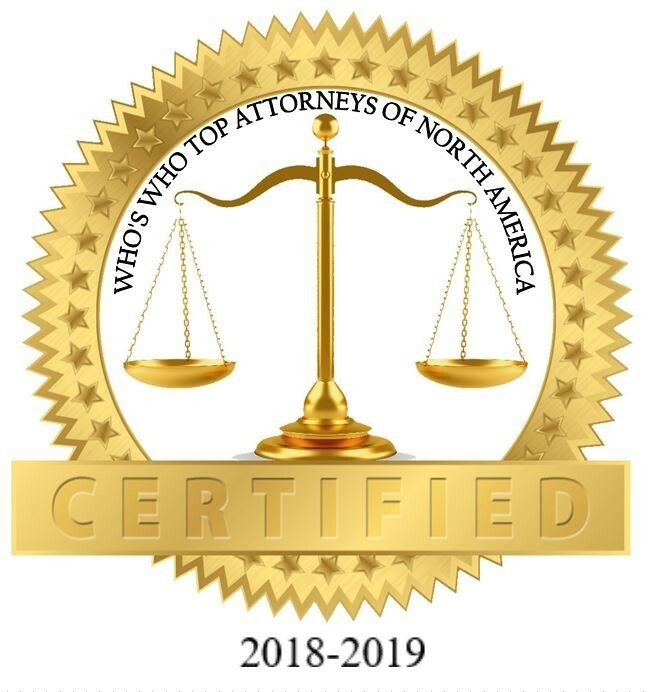 The accomplishments attained by Mr. Eric S. Freibrun in the field of Legal Services, warrants inclusion into The Top Attorneys of North America. 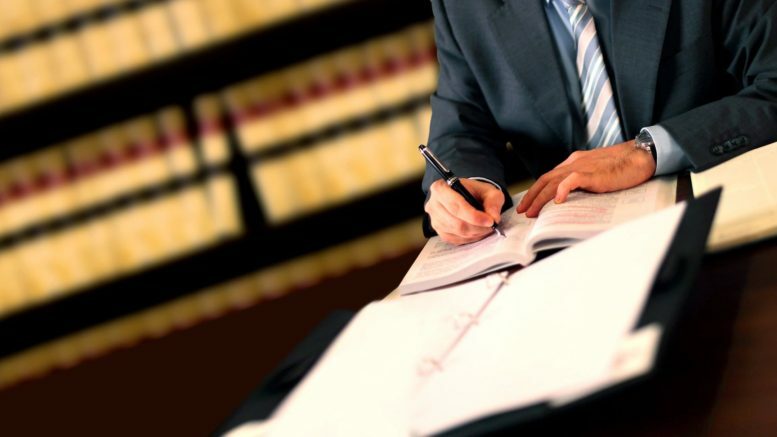 If you are looking for an expert intellectual properties attorney who will listen and understand your business and legal needs, Contact Freibrun Law. The law firm Focuses in Computer / Software / Internet / Information Technology Law and Transactions and Intellectual Property Law and Protection. Their goal is to provide the highest quality legal services to help clients achieve their business and legal objectives – while building long-term professional relationships based on mutual respect and trust. Eric S. Freibrun has practiced in the technology and intellectual property law fields since 1985 and has been an attorney since 1983. Since 1992, he has represented numerous technology vendors and their customers through his own law firms, Marcus Steer & Freibrun and Law Offices of Eric S. Freibrun , Ltd. Prior to 1992, he was one of the principal in-house intellectual property attorneys for Andersen Consulting (now Accenture) and Arthur Andersen for nearly 7 years in their Chicago headquarters. His responsibilities included advising on an entire range of intellectual property protection issues applicable to information technology development and the licensing and marketing of computer software and professional services. He also coordinated the firms’ worldwide trademark registration programs and reviewed and analyzed ad copy and marketing programs for the firms’ information technology and accounting businesses. In addition, Freibrun negotiated and drafted agreements for a variety of critical commercial transactions, acquisitions, distribution agreements, software/technology development and licensing arrangements, trademark consent agreements, consulting services contracts, employment, confidentiality and publishing agreements. He also assisted the Andersen Consulting Foundation software organization in cost allocation analysis relating to the development of computer aided systems engineering software. Freibrun was previously a member of the in-house legal departments of American Hospital Supply Corporation and Baxter Healthcare Corporation through its acquisition of AHSC. While at American Hospital Supply Corporation, he assisted with legal issues associated with one of the first software programs enabling communication between PCs in physician offices and hospital mainframe computers. He was also extensively involved in the Department of Justice review of the proposed merger of American Hospital Supply Corporation with Hospital Corporation of America and the merger of AHSC with Baxter Healthcare Corporation. Freibrun began his legal career with the large Chicago-based law firm of Wildman Harrold Allen & Dixon. As a Litigation Associate, he specialized in medical malpractice, personal injury and product liability defense, successfully arguing numerous court motions and gaining substantial experience in drafting a variety of court pleadings. Freibrun has written extensively on Internet, computer and intellectual property law topics and has over 37 published articles. He has authored a regular column in Visual Basic Tips & Tricks, has written regularly for Computer Currents magazine on computer and intellectual property law and has contributed to Crain’s Small Business, The Computer Register, Talking to the Boss, Alpha Developer’s Oracle, Newsware – Chicago Area Netware Networkers and Arthur Andersen Counsel to Counsel. Freibrun received his J.D. in 1983 from Washington University School of Law in St. Louis, where he was a published member of the Washington University Law Quarterly Review and served as a clerk in the Missouri Court of Appeals. He graduated with a B.S. in 1980 from the University of Illinois at Urbana-Champaign and spent his final semester at the University of Lund, Lund, Sweden. Freibrun was admitted to practice before the Illinois Bar in November, 1983, and before the United States District Court for the Northern District of Illinois in December, 1983. Freibrun is currently or has at various times been a member of the Computer Law Association, the American Bar Association, the Chicago Bar Association (Computer Law Committee) and the Illinois State Bar Association. Be the first to comment on "Top Attorney – Eric S. Freibrun"